Tracker Software Products :: Knowledge Base :: Why does PDF-XChange Editor/PDF-XChange Viewer prevent me from opening additional tabs? The most probable cause of this issue is that there is insufficient RAM available to enable the opening of additional tabs. The Preferences dialog box will open. It will then be possible to open additional tabs. 3. Click Apply and then click OK. 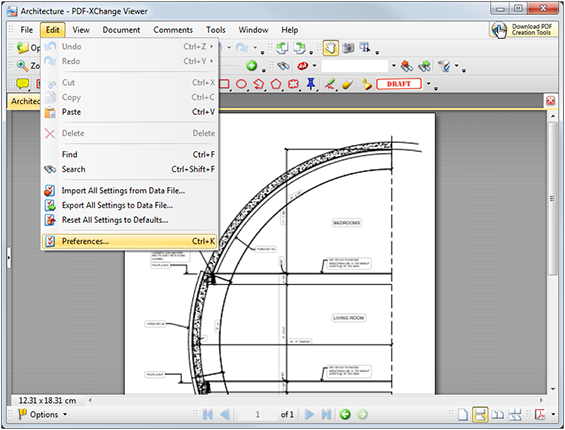 Please note that it is necessary to close PDF-XChange Viewer for adjusted settings to take effect. Changing this setting will enable multiple instances of PDF-XChange Viewer to run at the same time. 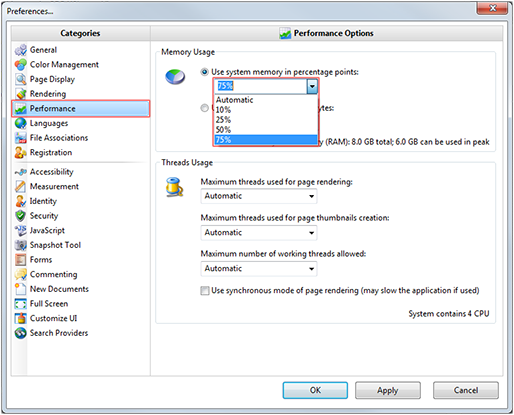 This means that once the maximum of fifty open tabs in a single instance of PDF-XChange Viewer is reached, it is possible to open a second instance of the application and use it to open an additional fifty tabs. 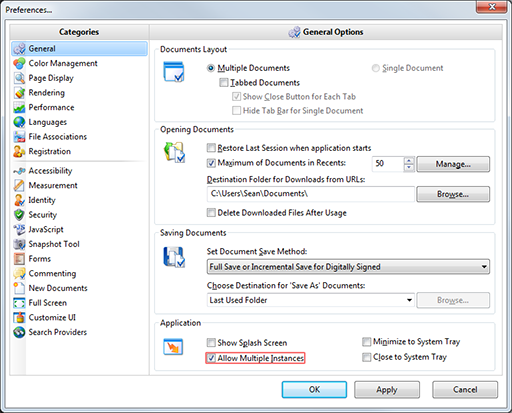 Use Windows Explorer to open additional instances of PDF-XChange Viewer as required.